Still Eye-Catching After So Many Years The M6 Remains The Ultimate Driving Machine , 24valve Twin OHC , 286bhp Engine. Aug 1976 Launch of 633CSi. 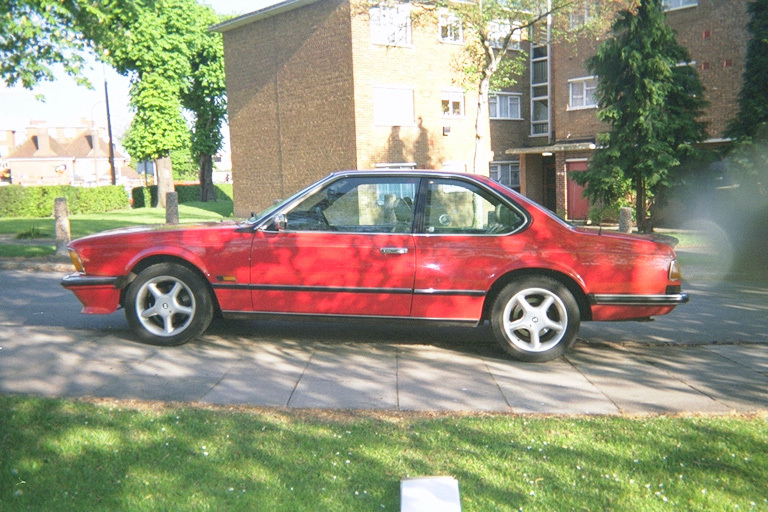 Jan 1980 3453cc 635CSi Introduced with sports suspension, metallic paint & TRX alloy wheels. Sept 1980 2788cc 628CSi Introduced into UK. Jun 1982 635CSi receives 3430cc engine from 735i. Sept 1983 635CSi fitted with standard on-board computer, leather upholstery & electric sunroof. Jan 1984 628CSi Specification upgrade includes front fog-lamps. metallic paint & electric sunroof optional. 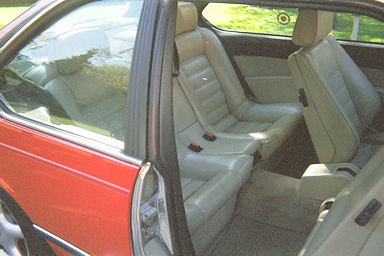 Oct 1984 628CSi & 635CSi receive color-keyed interior, electric seats (memory optional), sports steering wheel & standard ABS. 635CSi receives upgraded on-board computer. Sept 1985 Side repeater indicators on all models, M-technic rear spoiler standard on 635CSi. Sept 1986 635CSi fitted with sunroof wind deflector. Switchable auto gearbox is a no cost option. May 1987 628CSi Special order only (UK). 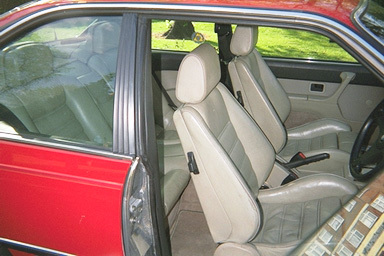 Sept 1987 635CSi gets color-keyed bumpers & spoilers, elipsoidal headlights & foglights, full leather upholstery (on "highline" designated models), air conditioning, green tinted glass & memory electric front seats as standard. Front body work should be checked for stone-chips, rust & evidence of poorly repaired accident damage. Check that service indicator & warning indicators are working as they should. Check the fan coupling isn't seized, the Motronic air-flow sensor is working and that the head gasket is ok. Check that there is no black oil smoke, oil leaks on engine, clattering camshaft, noisy cam chain or worn valvegear. Check for worn propshaft bearing, perished hoses, collapsed offside engine mount ( and subsequent forward tilted engine block & misaligned air intake ). Worn or noisy manual gearbox bearings, stiff gearshift action, damaged propshaft/Gearbox couplings & loose or leaking diff. Check for worn steering box and broken mounting bracket to subframe. Collapsed front & rear subframe mounting bushes.